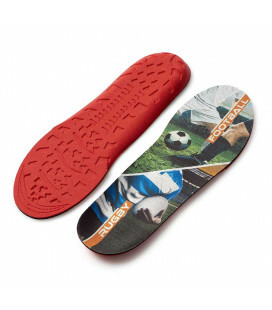 Innovative sports insoles for all recreational athletes that absorb shocks to the heel and contribute to momentum at the front. 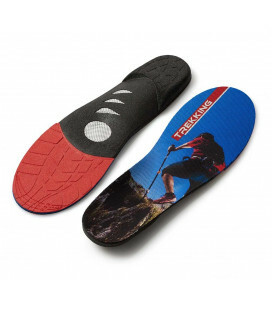 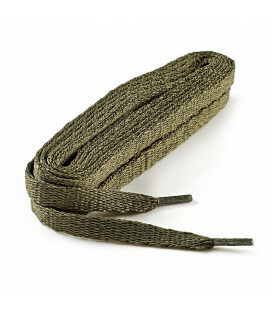 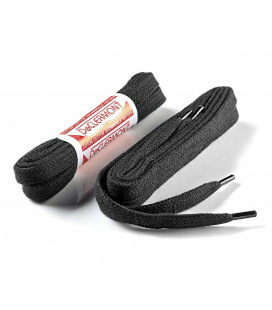 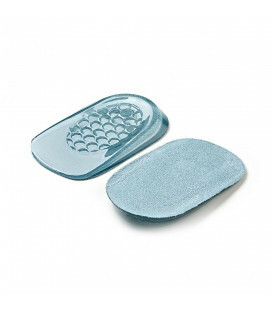 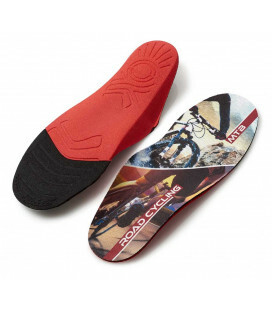 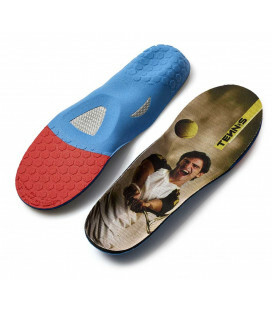 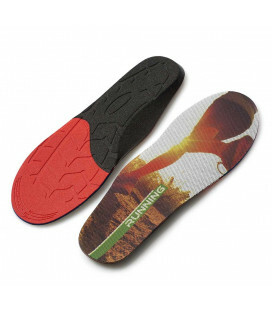 This insole adapts to all shoes and is intended for recreational athletes looking for comfort and improved performance. 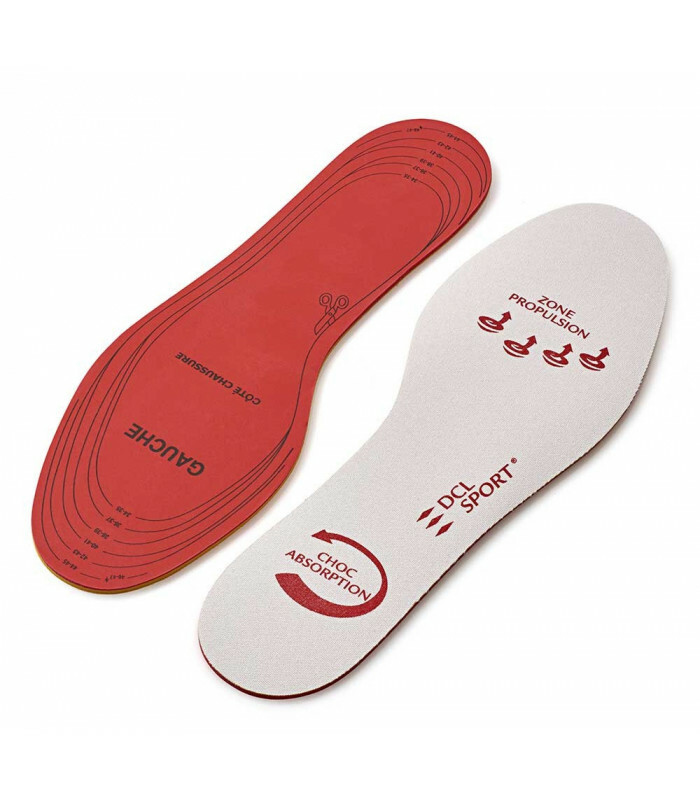 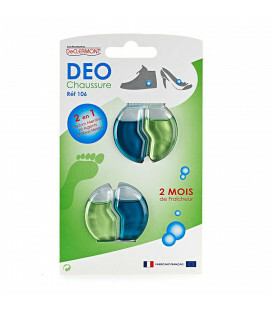 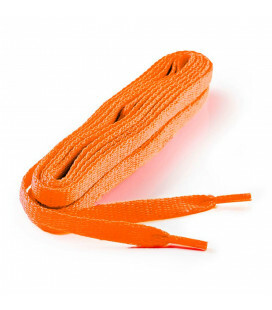 It is made with dual density latex, a technique that makes it possible to get 2 different zones on a flat, multi-size insole: A momentum zone at the front and shock absorption at the heel. 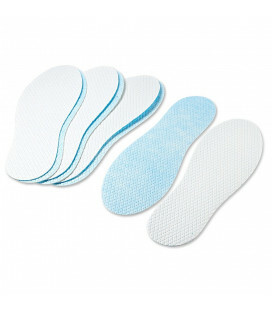 To cut for sizes 35 to 46.